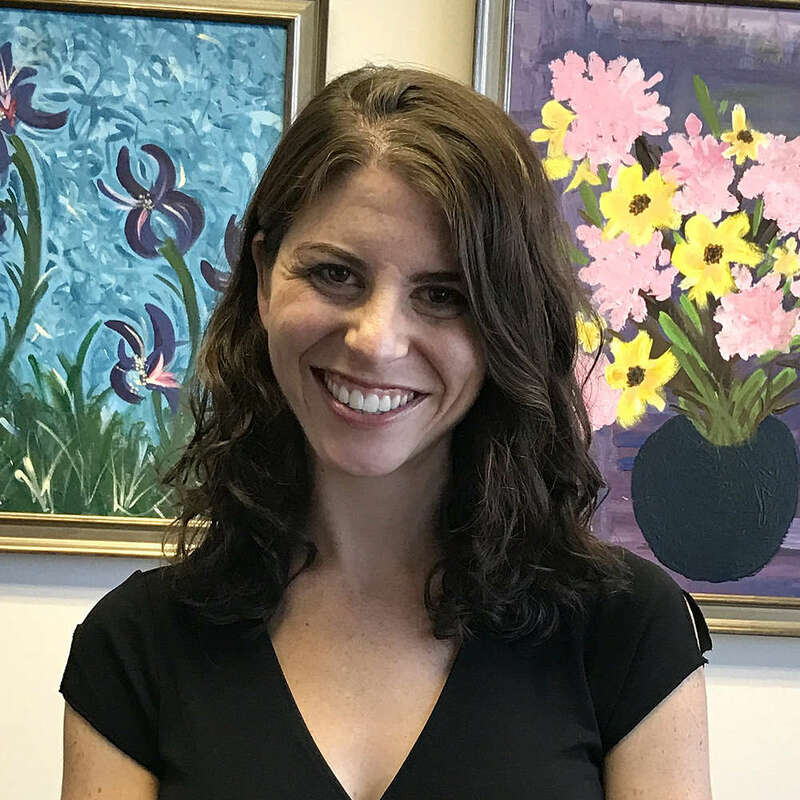 Alissa Jerud, Ph.D., is a postdoctoral fellow at the Center for the Treatment and Study of Anxiety (CTSA) in the Perelman School of Medicine at the University of Pennsylvania. 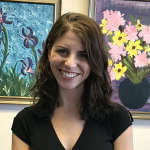 Dr. Jerud received her Bachelor’s degree in psychology from Cornell University and her Master's and Doctoral degrees in clinical psychology from The University of Washington. While at the University of Washington, she completed a two-year advanced clinical practicum in Dialectical Behavior Therapy (DBT) under the supervision of DBT’s creator, Dr. Marsha Linehan. She joined the CTSA in 2016 after completing her predoctoral internship at the VA Pittsburgh Healthcare System. Dr. Jerud's research focuses on optimizing PTSD treatment and on the effects of parental anxiety-related disorders on children. Clinically, Dr. Jerud specializes in Prolonged Exposure Therapy (PE) for PTSD, Exposure and Response (Ritual) Prevention for OCD, cognitive-behavioral treatments for social anxiety, panic disorder, specific phobias, and generalized anxiety, and DBT skills training. Did you find these articles helpful? Click to request more articles from Alissa.